VILLA CHANTALOUKAS is 4 minutes walk from the beach. Located in Kokkíni Khánion, Villa Chantaloukas features accommodation with free WiFi, a seating area, a flat-screen TV and a kitchenette. 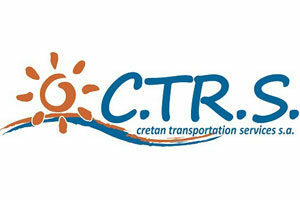 Both a bicycle rental service and a car rental service are available at Villa Chantaloukas. Heraklio Town is 12 km from the accommodation. 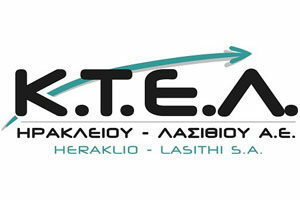 The nearest airport is Heraklion International Airport, 9 km from Villa Chantaloukas.